Invite Only – On Saturday, November 4, notables from the art, film, fashion, and entertainment industries will unite at the Los Angeles County Museum of Art (LACMA) to honor artist Mark Bradford and filmmaker George Lucas. In its seventh year, the 2017 Art+Film Gala is co-chaired by LACMA trustee Eva Chow and actor Leonardo DiCaprio, who both continue to champion LACMA’s film initiatives. Invite Only – LACMA Announces 2016 Art+Film Gala Honoring Robert Irwin and Kathryn Bigelow. 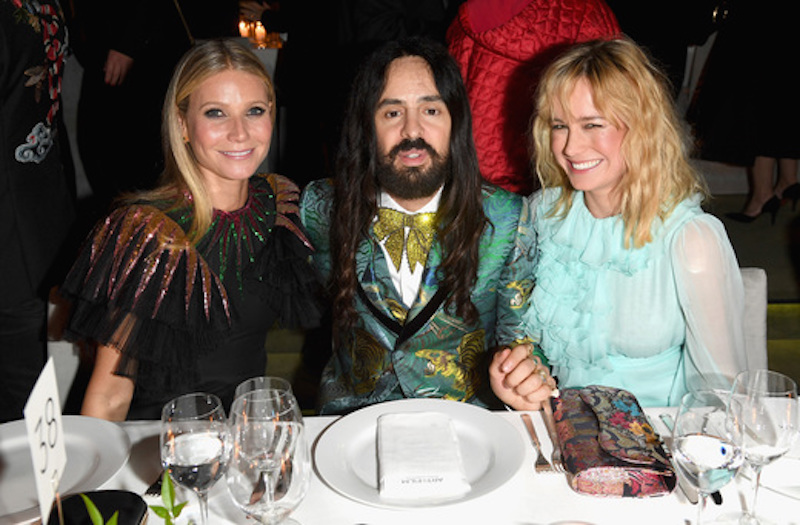 The Sixth Annual Event, Held on Saturday, October 29, 2016, Is Co-Chaired by Eva Chow and Leonardo DiCaprio presented by Gucci.